Life as a mom is an adventure, and you want your little one looking adorable every step of the way. That's why each month, we craft three unique bows and deliver them straight to your door. They grow up so fast-let us help you keep up. Three super cute bows each month, delivered to your door. You’ll never get the same bow twice, and they’ll always be perfect for the season. You can edit your bow style as your babe (and her hair) grows. Choose between nylon headband or alligator clip and update your subscription at any time. Once you’re in the club, you’ll receive exclusive access to specialty items and our most popular bows in our LPC Bow Shop. Is your family growing a little bigger? Treat yourself and your little one! Take a photo of your babe, nursery, belly, or ultrasound to get your first month of bows FREE! get started New subscribers only. Shipping not included. Forget onesies and diapers and surprise that new mom with something she will love! 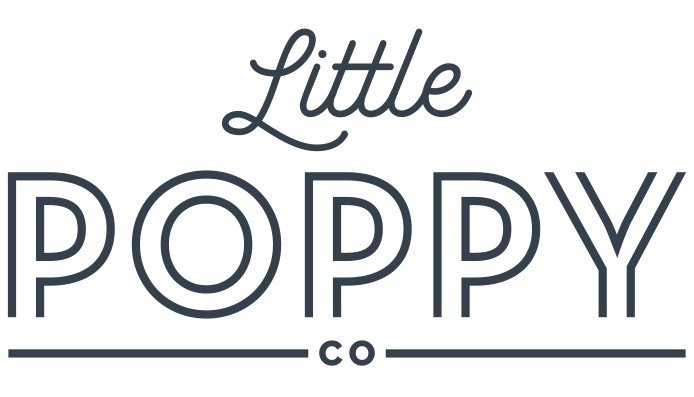 A Little Poppy Co subscription is so unique and will give her a fun surprise to look forward to for months to come. Share the love and gift a subscription today! We know being a mom is hard because hello, we’ve been there! With so many things to worry about as a mom, we want to make your job just a little bit easier - let us take care of the bow so you can focus on what matters most! Each month we work hard to bring you three simple and stylish bows that will work perfectly with every single outfit. We will make sure you have the perfect bow for everything from grocery store runs, to family pictures so you can keep nailing that mom job!